Everyone knows that you “should” use the best quality fittings and fixtures in your own home, but sometimes it just can’t be done. With house prices soaring and day-to-day living being more expensive now than ever before, little is left for the much desired renovations and repairs needed on the house. All things plumbing are put on the back burner. With this in mind, I have come up with a few ways to help you make your money go further. From choosing the material to selecting a plumber in Auckland, the focus is on getting value for money. Here are some ways to stretch the dollar. You can now save money without sacrificing the integrity of your home. As an established plumber in Auckland, I would always recommend using high quality tapware. 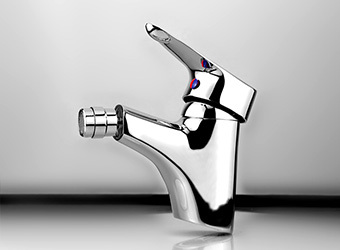 However, it may be viable to use cheaper tapware in areas that are not as frequently used throughout the house. 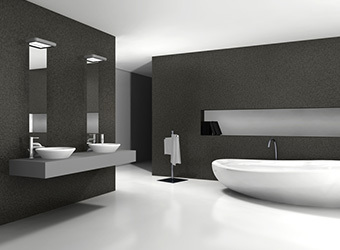 Basin mixers and bath taps are typically used less frequently than other tapware, and can be replaced without too much hassle if they were to fail down the track. Shopping around for affordable bath spouts could also save you money, as these have no working parts and the only purpose is to take the water from the wall into the bath. The difference is only in shape and style. Shower mixers on the other hand have been specifically designed to give you an even mix of hot and cold water, whilst providing as much pressure as possible. Many cheaper mixers fail to do this (low pressure especially). Now, the tricky thing is that the mixer is housed behind the wall, which makes changing it very difficult. 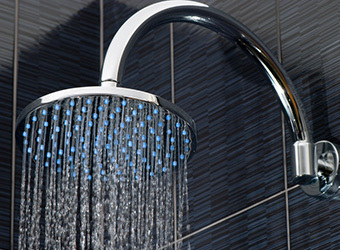 A good shower is important to all of us and for this reason, I would not recommend buying a cheap shower mixer. I would also recommend buying a quality kitchen mixer as this tap is used the most in every household. With constant use comes wear and tear, and good quality mixers will definitely outlast the cheaper ones, saving you money in the future. Thus, effective planning for all things plumbing can help you save money without having to compromise on quality. As this can be a very expensive part of any renovation, it really pays to shop around. Kit-set kitchens are now available from large DIY stores such as Bunnings or Mitre 10 Mega, but are not necessarily the cheapest options. 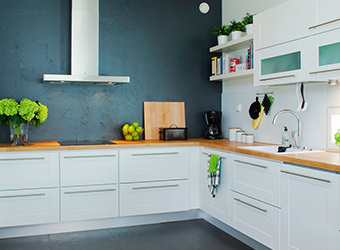 Often you will be able to find a cabinetmaker that will make and install the same kitchen for a similar price, and without the potential for a DIY disaster in your living area. The smaller/independent cabinetmakers will generally be a lot cheaper than a kitchen company. Staying away from things like “soft closing” doors and drawers will save you a lot of money. There are many options when it comes to kitchen bench tops. Select material which best suit your budget and style. For example using a stone veneer will give the effect of solid stone without compromising your budget. Manmade stone and formica bench tops are other good affordable options. A good way to save a lot of money is to reface your existing cabinetry instead of starting from scratch. Provided the kitchen is in a half decent condition, you can replace doors, drawer faces, toe kicks and end panels to transform your kitchen from old to new. Once measured up by a cabinetmaker, it could be installed in a matter of hours. By reusing the existing cabinetry and hardware you could literally save thousands. Complete with a new bench top you will have a “brand new” kitchen with minimal disruption. Vanities are generally made of the same material – custom board (chip board). With this in mind, the only difference then is the hardware, fittings and design. Things like soft closing doors/drawers are going to add to the price. Also, there is more work and materials involved in making drawers as opposed to doors/cupboards, so this will also contribute to the price. Shopping around for vanities can definitely save you money. Toilets range from as little as $250 and up to as much as $7,000. About 99% of these toilets do exactly the same thing. The working parts are generally very similar and can be replaced without too much hassle if they were to fail down the track. The only thing to be aware of is that some of the cheaper ones tend not to flush properly, leaving toilet paper behind. For these reasons, I would shop around, but where possible stick to well known brands. 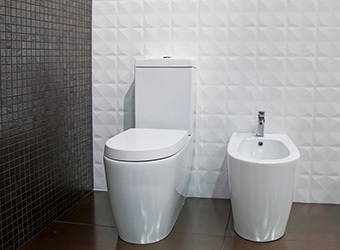 It pays to be aware that as well as costing more to purchase in-wall cisterns and wall hung toilets, it will also cost more in labour as they generally take an additional 2 to 3 hours to install than conventional toilets. Contact All Things Plumbing before making a decision and make sure to hire a good plumber in Auckland to help you with the fitting.